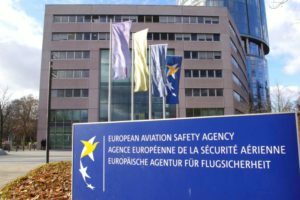 In the latest update, the Government of Nepal has informed that the European Union will most likley remove Nepal from the European Aviation Safety Agency (EASA)’s air safety list, the ban that has been on since 2003. 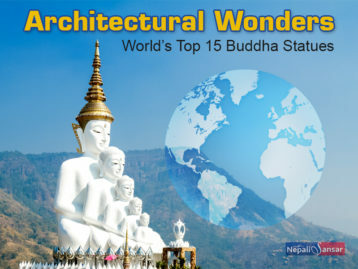 The Nepali Minister for Culture, Tourism and Civil Aviation Rabindra Adhikari informed this to the Parliament on June 22, 2018. Speaking at a Parliament session, Adhikari informed that the Government of Nepal has already sent a letter to EU requesting the removal of Nepal’s name from the Significant Safety Concern (SSC) list. 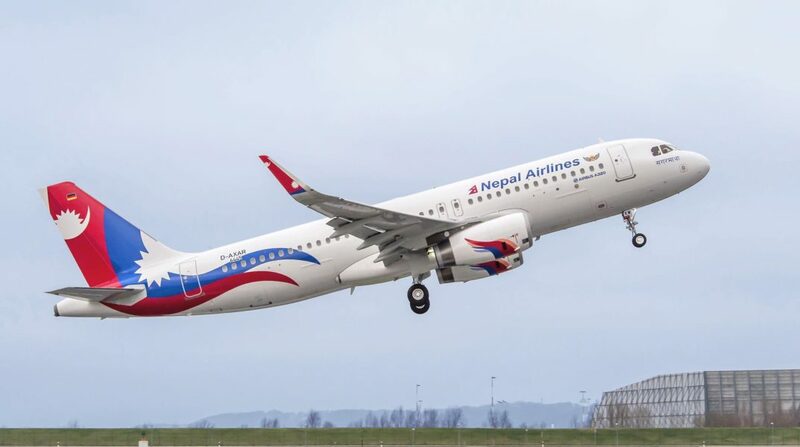 Stating that Nepali aviation sector is now complying with the EU safety & security standards, the Ministry expressed hope that Nepal would be removed from the list within the next three months. “The government believes that by September, EASA will remove Nepal from the SSC list,” reads an official statement by Adhikari, informing that the EU officials will visit Nepal in September to discuss aviation safety matters with the Nepali officials. Adhikari quesitoned EU as to why the ban was not lifted even after the International Civil Aviation Organisation’s (ICAO) has taken out the Nepali aviation sector from the SSC list in July 21, 2017. Meanwhile, Nepali aviation officials feel that the continous ban has hurt Nepal’s plans to fly wide-body aircraft to Europe. 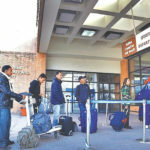 The latest move by Nepal follows the series of similar requests that the country has been making to the EU Commission since 2003 for the removal of its name under the blacklisted countries that reported air safety concerns. On December 05, 2013, EU responded banned (delete either ‘responded’ or ‘banned’) all the Nepali airlines flying across the region owing to their weak air safety and security compliance with the EU standards. There was hardly any positive nod from EU despite Nepal’s continous efforts by means of reported imporvements in its aviation standards. Lastly in December 2017, EU reponded saying that Nepal’s airlines were subjected to operational ban owing to the country’s name in the blacklist and for not witnessing any notable imporvement in the country’s aviation standards even after the ban. In its updated air safety list released on December 01, 2017, the EU agency placed Nepal among the 16 countries that were prohibited from flying in the EU bloc. “All air carriers certified by the authorities with responsibility for regulatory oversight of Nepal have been banned from operating within EU,” read a statement by the European Agency. While the updated list contained a total of 178 airlines(add space)from different countries, 18 air carriers were from Nepal alone, which is really alarming! Overall, Nepali aviation officials feel that the EU’s lift of ban will help Nepali airline operators to fly their planes to European destinations and will also add to Nepal’s target to reach two million annual tourist arrival target staring from 2020.